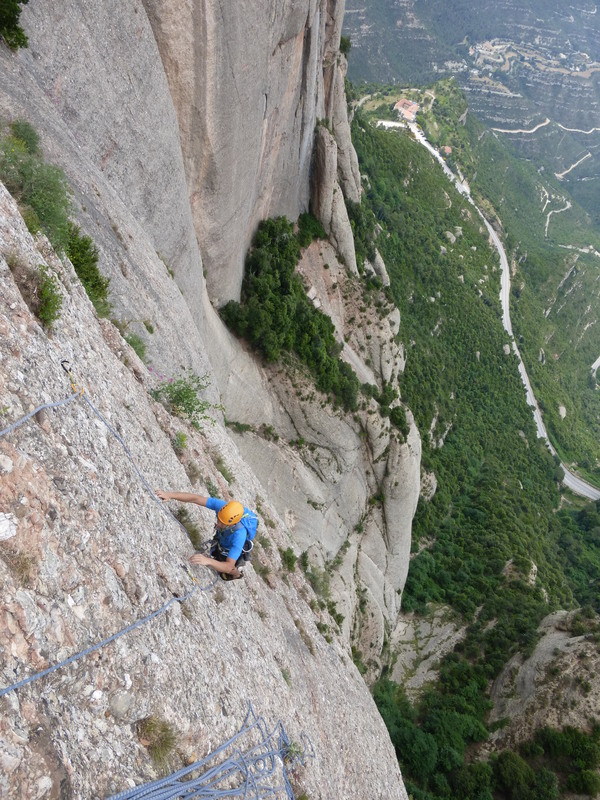 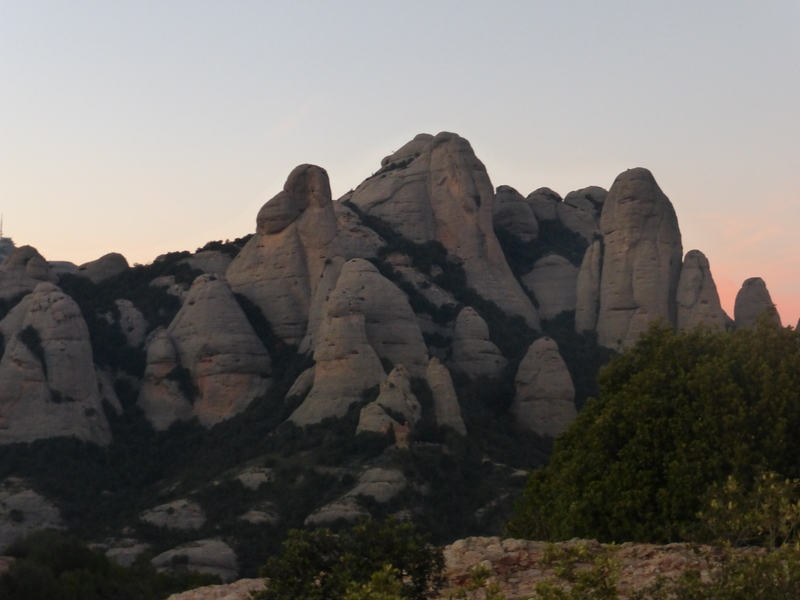 Multi-pitch climbing in the emblematic massif of Montserrat, nearby Barcelona. 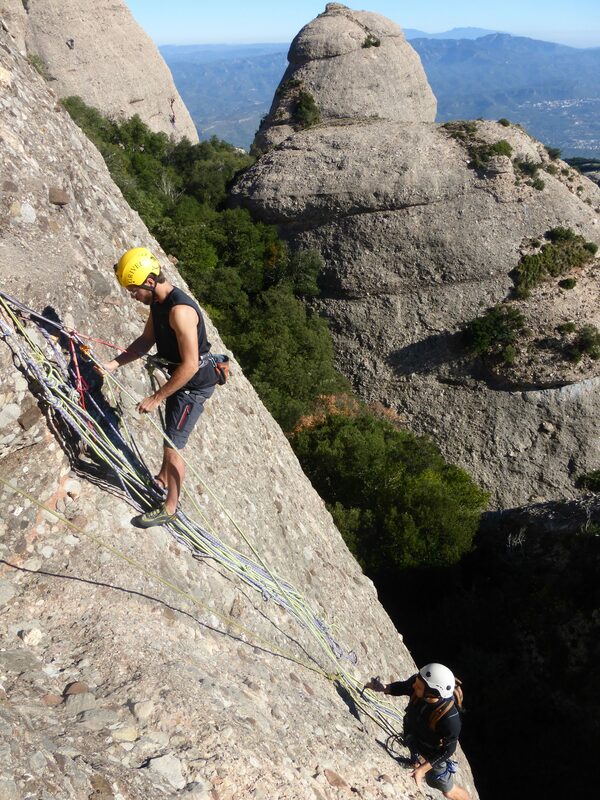 Enjoy 300m climbing routes of technical conglomerate rock. 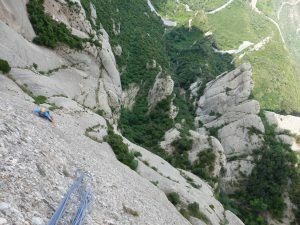 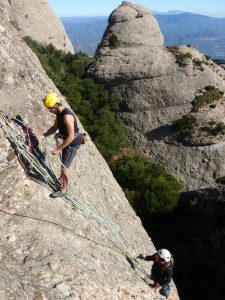 Climbing in Montserrat is a unique experience. This place’s beauty, and the endless needles, make it very special. Climbing in Montserrat is breathing the history of climbing in Catalunya; many generations of climbers have passed through these walls. 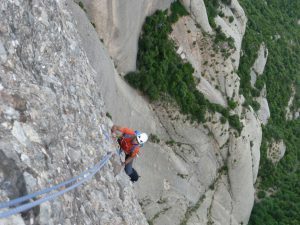 Thanks to the amount of climbing options, and their different orientation, it is possible to climb all year round.